Were 150,000 Chinese Troops Really Deployed To The North Korean Border? Clearly Chosun is reporting a story with massive implications here, as 150,000 troops is an army seemingly ready to engage in WWIII. Since this is a massive claim, we tried to find sources to back up this claim. 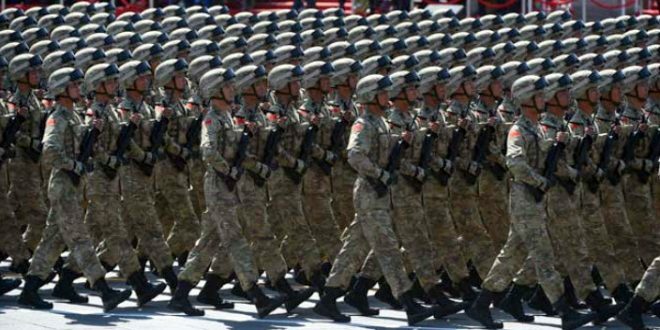 Until we are able to prove whether or not China has actually sent this massive amount of troops to the North Korean border, it seems that this report will remain unconfirmed.